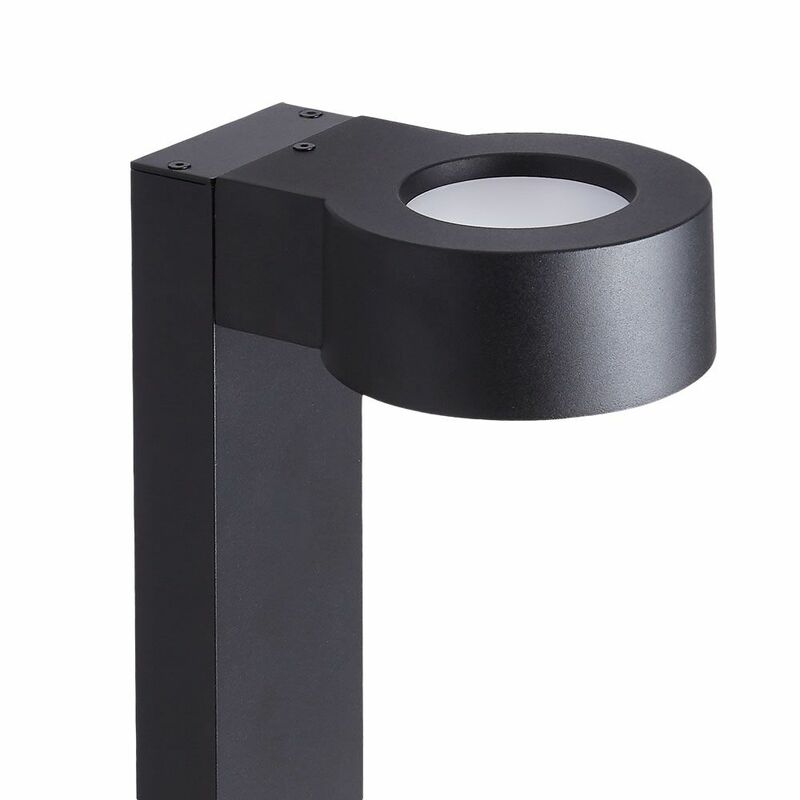 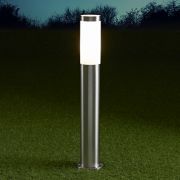 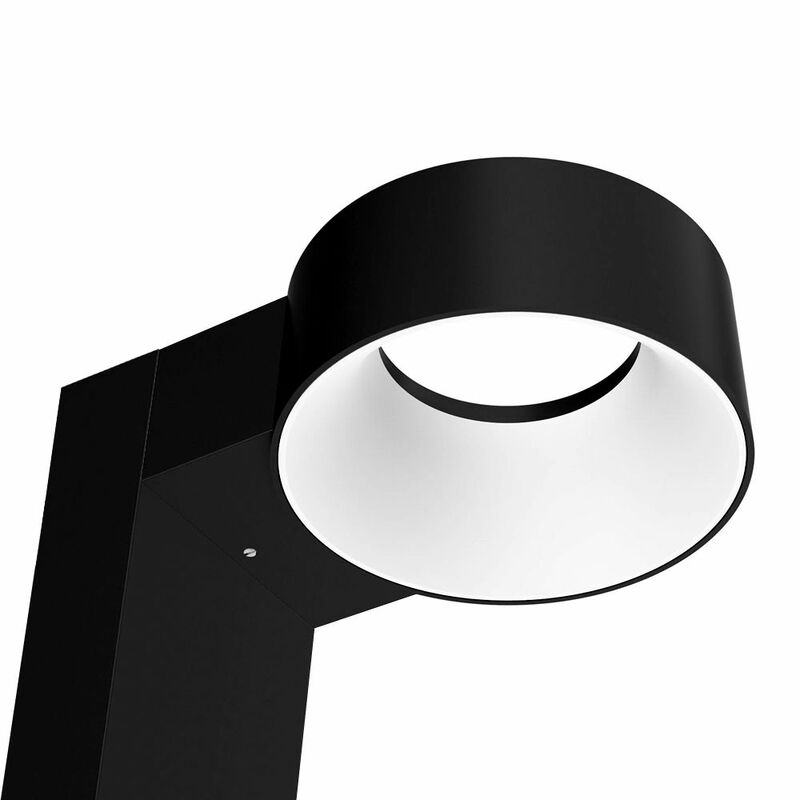 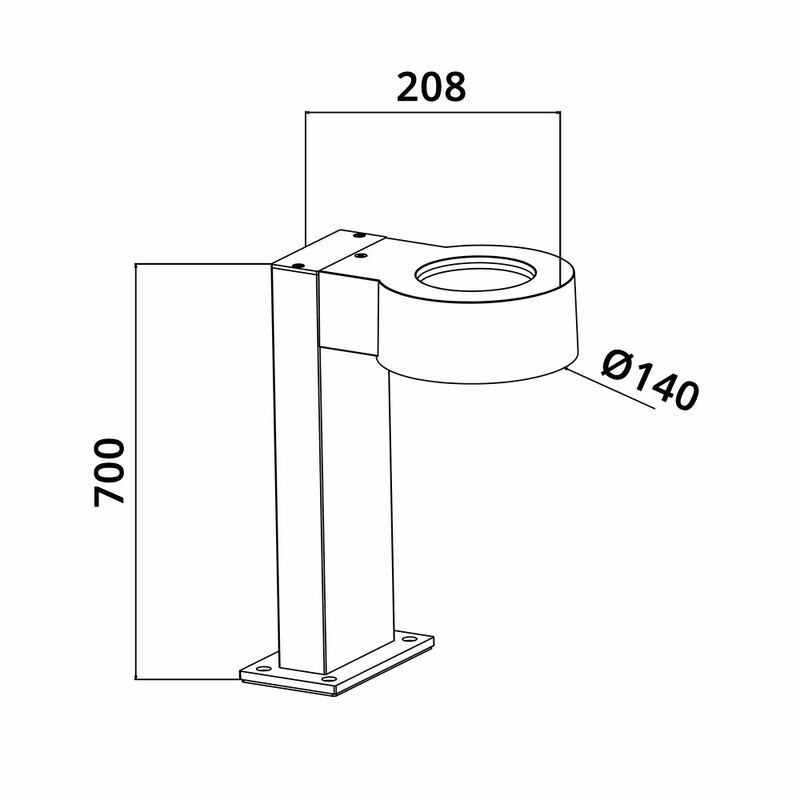 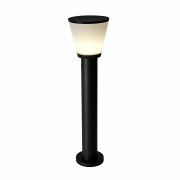 Illuminate your outdoor space in style with the Biard Faro LED halo bollard light. 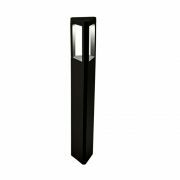 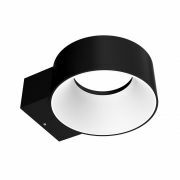 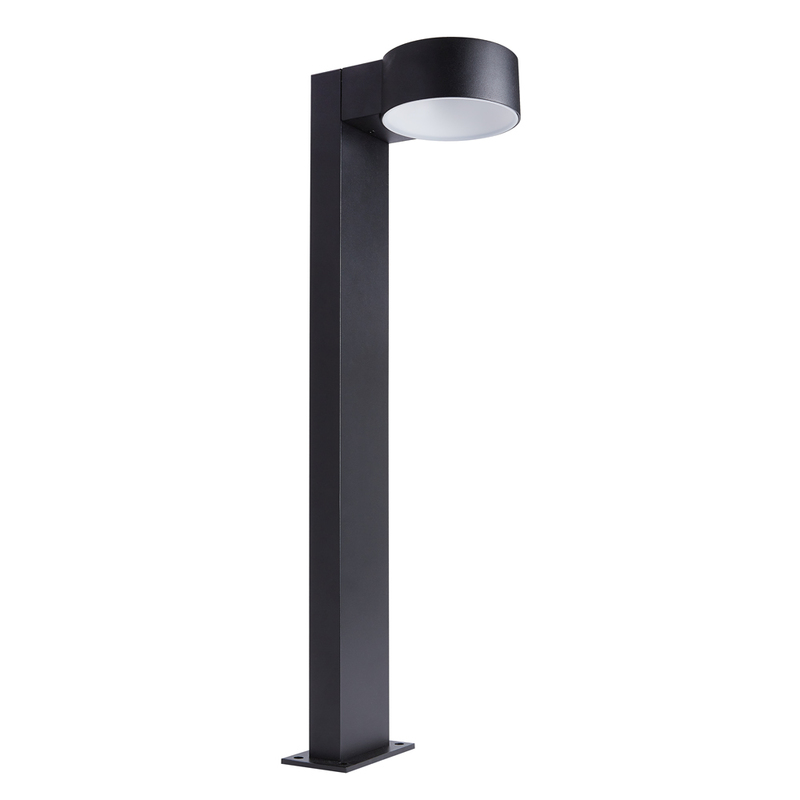 Featuring a black finish and a durable aluminium construction, this IP65 rated LED bollard light uses just 8 watts of power to help keep electric bills low. 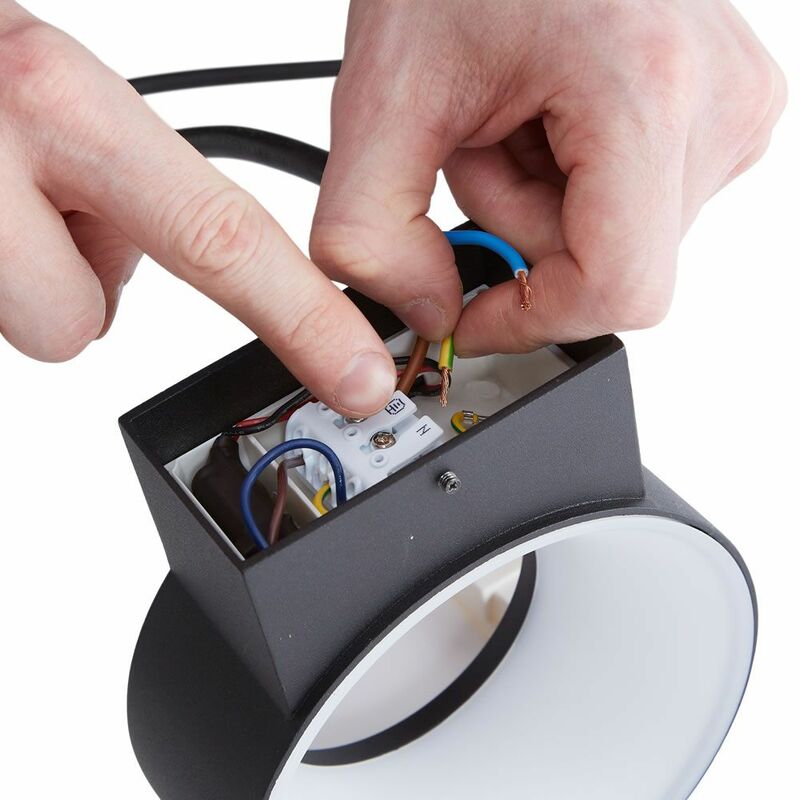 It’s ideal for lighting up driveways and paths.